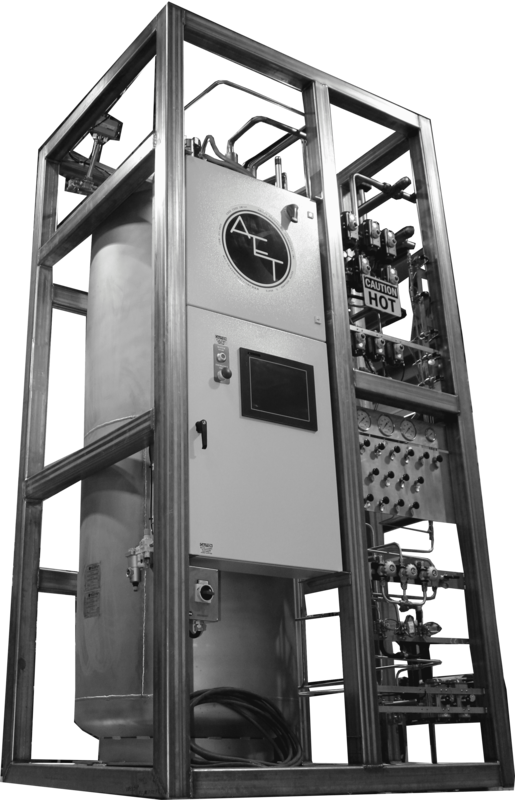 Who Has a Need for Helium Recovery Systems? If any of the following questions are true for you, you may be in need of a helium recovery system. 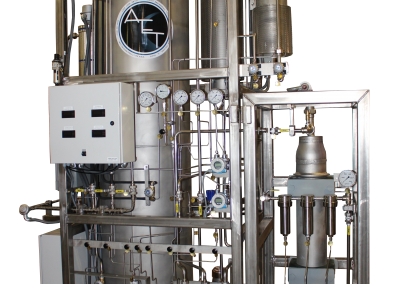 Do you want to remove air, including moisture, from helium and condition that gas for use in a liquefier? 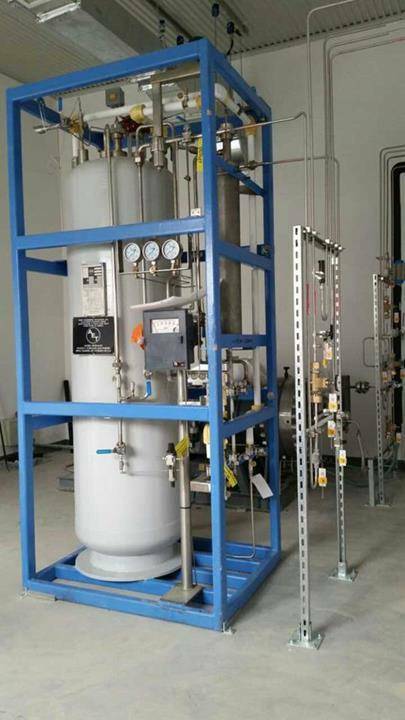 Do you produce ultra pure helium for sale? 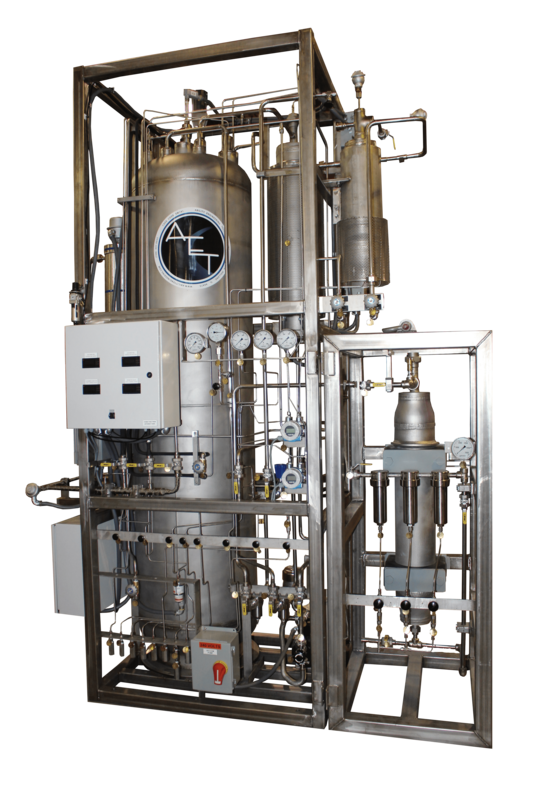 Do you have a need for ultra pure helium at your facility? Do you utilize helium in a system that would normally be vented? Do you want to re-capture it, purify, and reuse? 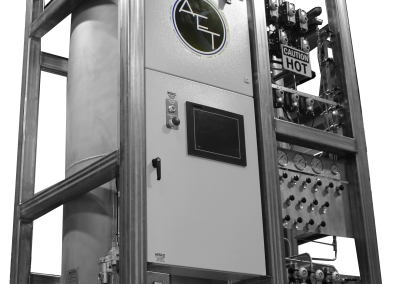 Ability Engineering Technology Inc. has provided helium recovery systems and components to multiple industries and markets including but not limited to Industrial Bulk Gas and Scientific R&D Applications. Why should we care about helium consumption? Helium is one of the most precious gases. Since it is so light, it will escape to the upper atmosphere when vented and there is a finite amount of it under Earth’s crust, which takes time to locate and process. Recycling and conserving helium would be a valuable effort for generations ahead. 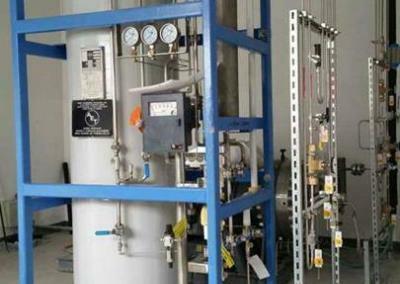 What is included in the scope of a helium recovery system? Helium Recovery Units are generally composed of Six modules. The Modules include Gas Storage, a Compressor, Oil Removal System, Gas Drier, Helium Purifier and Purified Gas Storage. 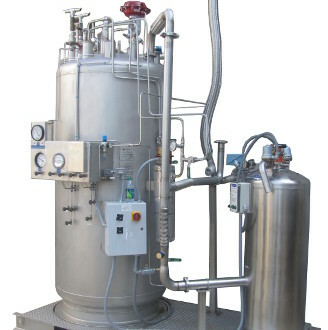 If the use type is liquid helium a liquefier and liquid helium storage dewar can be integrated. What are some other names for helium recovery?